Why is it important to know all the type of orders available and not just stick to a few? Because the market behaves in different ways and by knowing all the types of orders available, you can adapt to different circumstances and manage to profit from unexpected movements. Also, by knowing all the order types that are available out there, you can use it as a way to choose your broker. Not all the brokers are offering a wide variety of binary options orders so you should focus on the ones who do. High/low binary option – this type of order requires you to speculate whether a particular asset will be higher or lower. The key moment is the expiration time, that’s when the price should be higher/lower, depending on how you place your order. 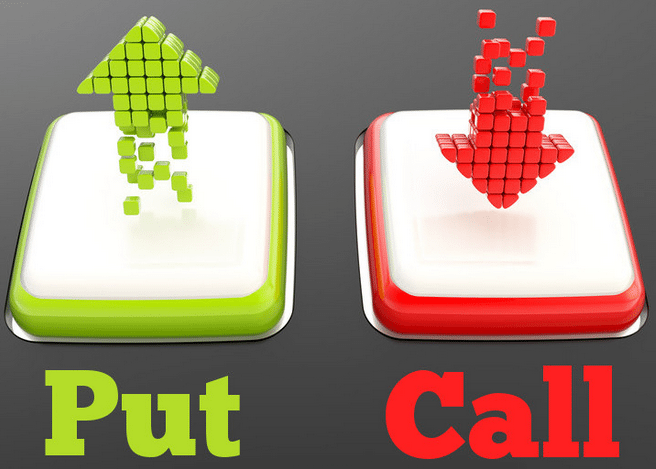 Call/ put binary option – one of the most popular types of orders, similar to the one above. Also, another important type is the 60 seconds binary option, commonly used by traders. One touch binary option – a trader can profit from this kind of order when the price of a particular asset reaches a predetermined level, also known as trigger. It is very helpful when the market is moving impulsively in a particular direction. No touch binary option – as opposed to the one touch binary option, the no touch order requires that a particular asset won’t reach a predefined level, before the expiration time. Double No touch / Touch binary options – The same rules apply as above, only this time the option will have two triggers, not just one. Range binary option – this type of order requires that the price of a particular asset should trade in between a top level and a bottom level, aka range, before the expiration date. If the price won’t break the range before that, you will be in the money zone and make profit. Short-term binary options – there are a lot of binary options categories included here and the difference between them is the expiration date. 60 seconds, 2 minutes or 5 minutes are the most popular and can be used to speculate small moves of prices. With that being said, these are the most important type of binary options orders you should know and make sure the broker that you choose will have them available for you.